Bakersfield College public health students Elizabeth Patterson (right) and Calleshia Gilliam (left) plan to address sexually transmitted diseases with their hackathon projects. Over 100 people from across Central California have signed up for the hackathon, which aims to use technology to address public health challenges like chronic disease, food insecurity and environmental health. Nurse and public health student Elizabeth Patterson says her project idea involves helping young adults mentor each other about sexually transmitted diseases. "If we have some type of program that we have ambassadors that are between those age groups and come out and they’re talking to their peers about this, it makes it less stigmatized and less judgmental," Patterson says. Public health professor Sarah Baron helped plan the event and she said the stakes here are real. "Our hope is, after they pitch this, some of these ideas are going to probably be funded," Baron says. "We actually have some agencies that are coming to scout. They’re scouting for interns, they’re scouting for positions, and they’re scouting for ideas to replicate." The 3-day event kicked off this morning. 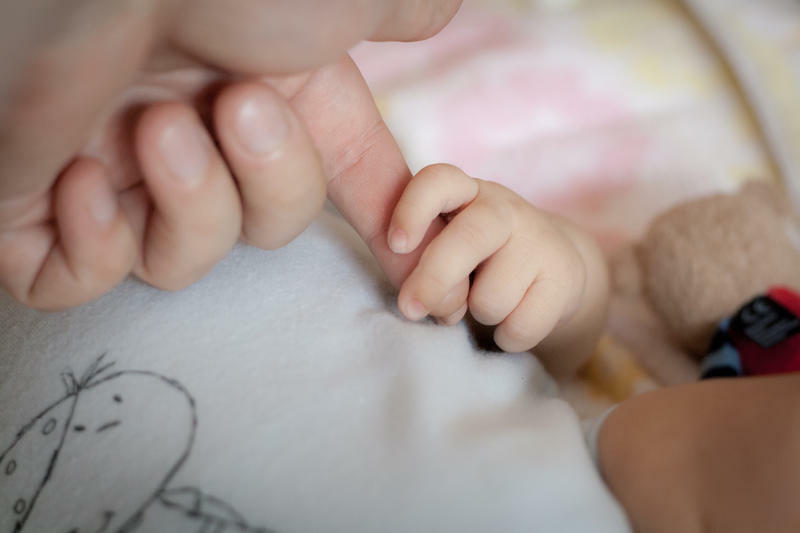 California health officials are noticing a big jump in babies born with congenital syphilis and the Central Valley is at the top of the list. As FM89’s Diana Aguilera reports, state and county health leaders met in Fresno Wednesday to discuss the alarming trend. Cases of congenital syphilis in California jumped from 30 in 2012 to 100 in 2014. Babies who contract the disease from their mothers during pregnancy can face lifelong health problems and even death. There are a lot of efforts to bring health foods into school and the elementary school curriculum. One of the most interesting examples can be found in Bakersfield at Buena Vista Elementary School, home to something called an "edible schoolyard." 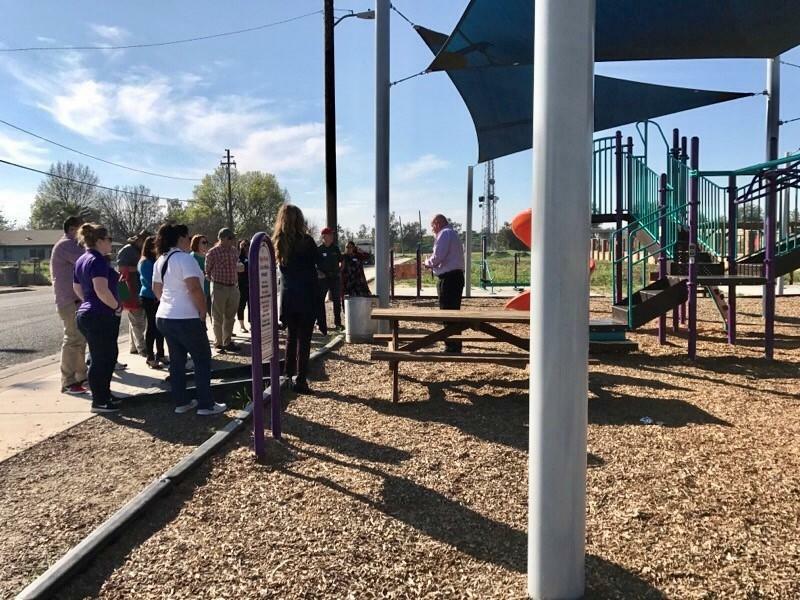 A joint project of the Panama-Buena Vista Union School District and the Grimm Family Foundation, the Edible Schoolyard Kern program also has expanded to sites in Arvin and Shafter. It’s a typical Sunday in the town of Mendota, west of Fresno. Here, in the cantaloupe capital of the world, the majority of residents are farmworkers. As they unwind from working all day the Westside pool hall starts filling up. City councilmember Joseph Riofrio owns the pool hall. This place serves as a distraction and entertainment for many men farmworkers, who are often far away from family. But Riofrio says the isolation some people feel opens the door for another type of business. Health officials and advocates gathered in Bakersfield today for a summit on public health in Kern County, where one specific community was touted as a public health role model. In the last five years or so, the city of McFarland has dramatically upgraded its infrastructure. The city has more sidewalks, parks and streetlights than ever before, and it recently created its first bicycle master plan. Flor del Hoyo from Kern County Public Health Services says McFarland is a success story for community engagement and cooperation. When Juan Solis shuffles out of his dark bedroom, he’s careful not to get too close to the windows. He makes sure he only walks his dogs at night. If he must go out during the day, he lathers on sunscreen, makes sure his legs and arms are covered, even during the peak of summer in Bakersfield’s blistering heat. And he never forgets his sunhat.